The Google Store Black Friday Deals are now live! While you won’t see hundreds of dollars off the Pixel 2 or Pixel 2 XL, almost everything else you care about that Google sells has been deeply discounted. 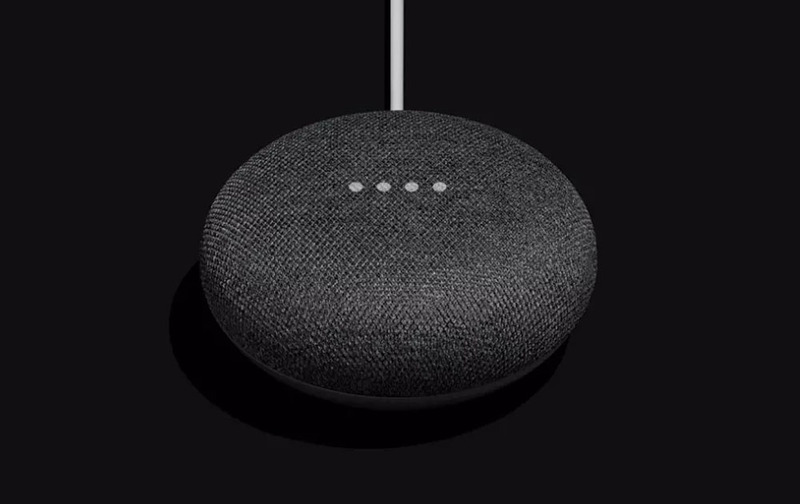 Google Home and Mini have dropped significantly in price, as has Google WiFi and the Daydream View, as well as all Chromecast devices. Best of Black Friday Deals Week: Day3!